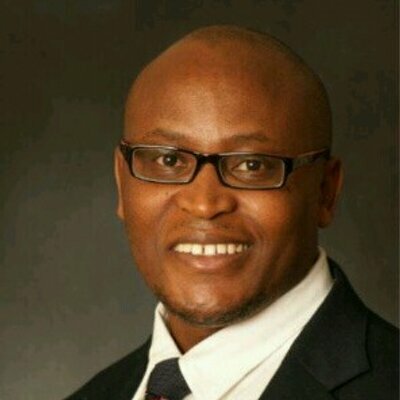 Andile Ramavhunga, CEO of VBS. Andile Ramavhunga says that no one told him about the massive amount of fraud that took place at VBS. The former CEO of VBS Mutual Bank says he knows nothing about the massive amount of looting by executives on his watch, which saw R1.5 billion disappear from the bank’s coffers. According to a report on City Press, Andile Ramavhunga filed an affidavit this week in response to a submission by the bank’s curators to sequester both him and the bank’s other directors. Ramavhunga doesn’t deny or confirm that fraud took place at VBS. Rather, he says that no one informed him about it and he wasn’t present at the meetings where the fraud was allegedly planned. Furthermore, Ramavhunga said that his R15 million bonus was completely above board as he earned it in exchange for deal hunting and acting as a broker for one of the bank’s implicated parties. However, while defending his commission fee, Ramavhunga has not explained why he was drawing a salary from Vele Investments of R300,000 per month. Ramavhunga and the rest of the VBS top brass came under scrutiny earlier this year when it was revealed through a series of documents that executives were allegedly helping themselves to millions of rands belonging to depositors to finance lavish lifestyles. The bank eventually collapsed under the weight of unpaid overdrafts, finance deals, bonds and loans between Vele Investments and other companies.